Our wide range of ammonium silico fluoride is available in various compositions. These are widely used in industries for different purposes and are offered at industry leading prices. We bring forward to our clients a sophisticated range of Ammonium Silico Fluoride. These chemicals are formulated using optimum quality ingredients, which are procured from the trusted vendors of the market. 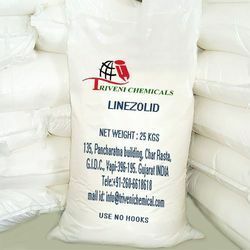 Our chemicals are accessible in several compositions and caters to various industries. We are offering Sodium Silicofluoride Powder of good quality that is used in insecticides, miticides, wood preservatives. 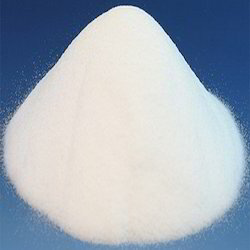 Sodium Silicofluoride Powder offered by us is formulated for Acid Proof cement additive, glass container industries, ceramics and allied industries. It is milky white powder that comprises of high grade fluoride.